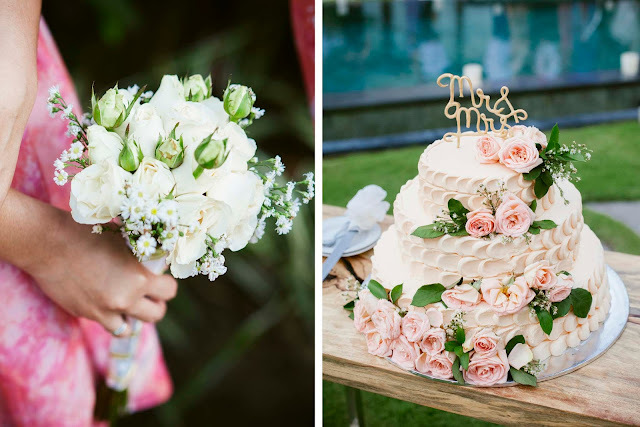 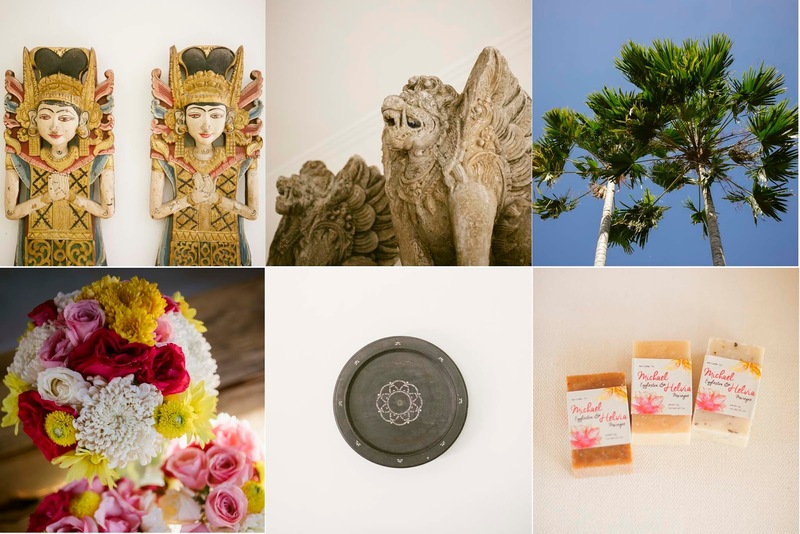 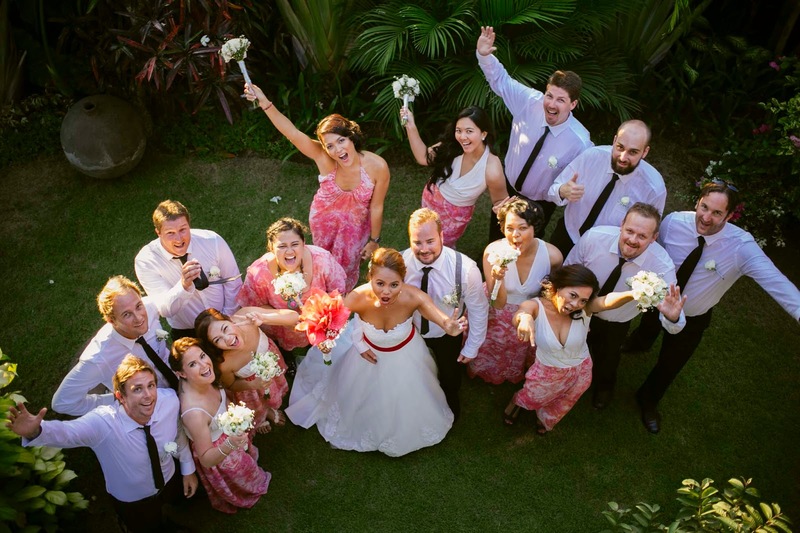 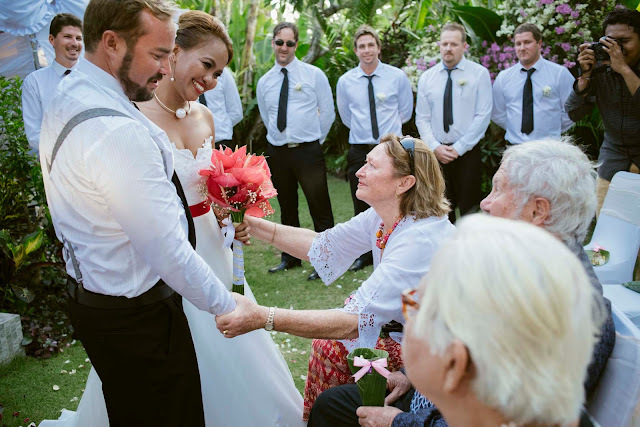 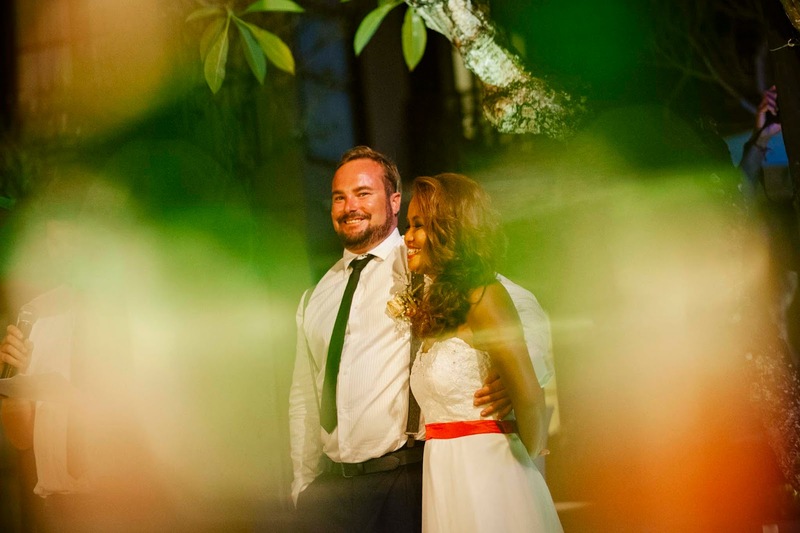 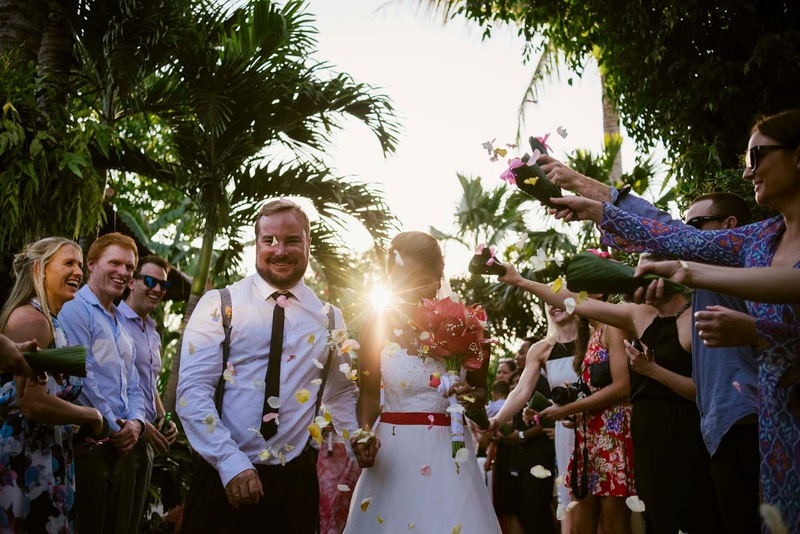 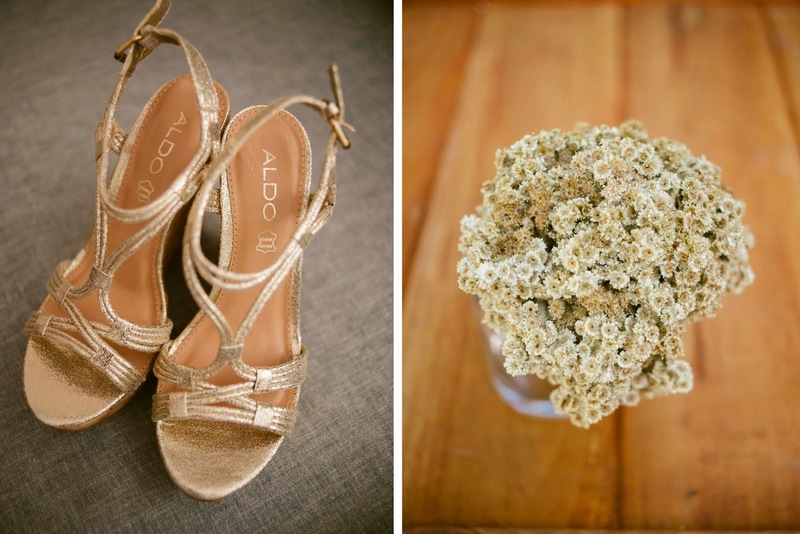 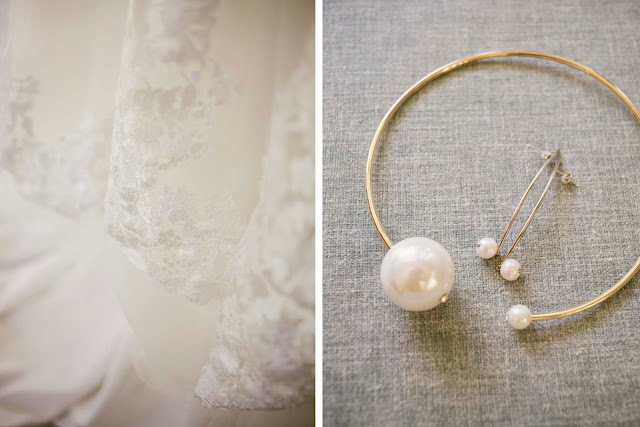 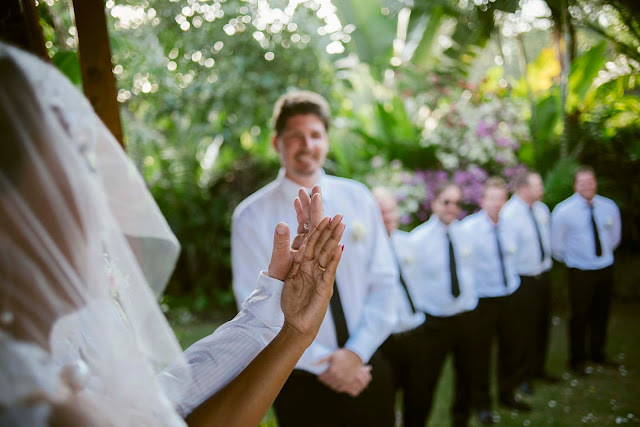 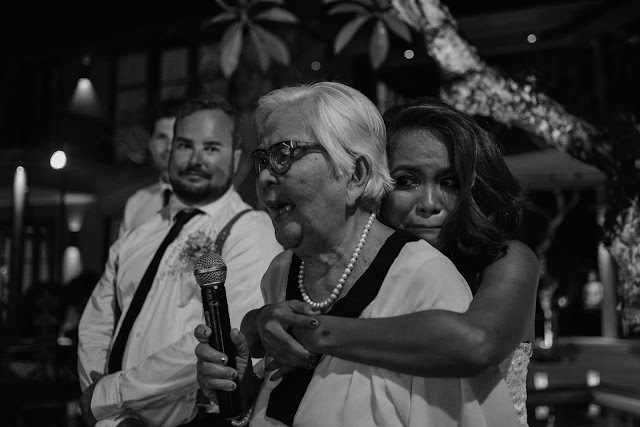 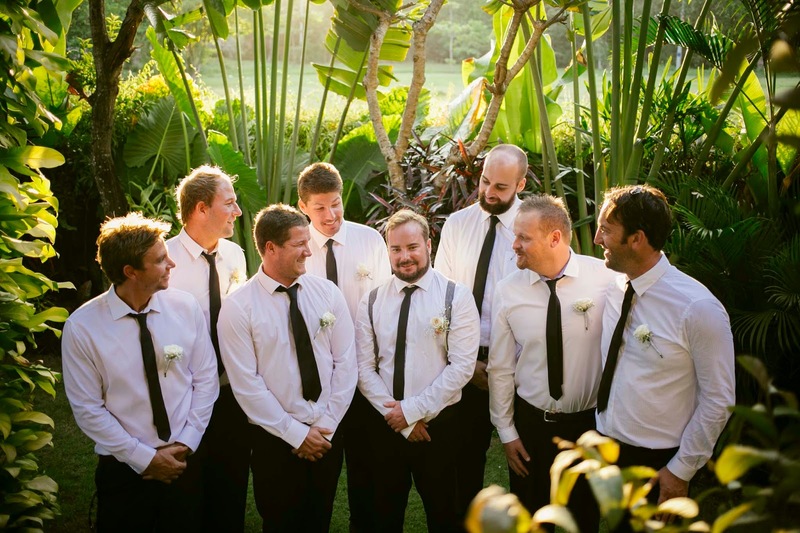 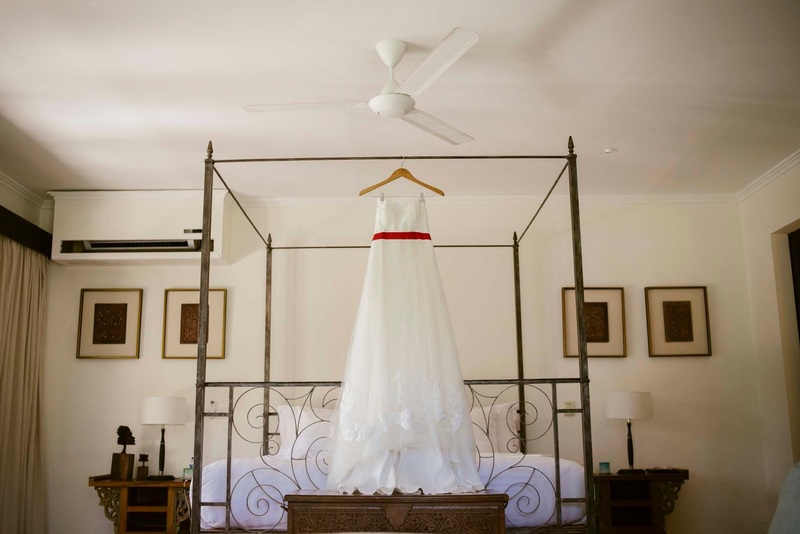 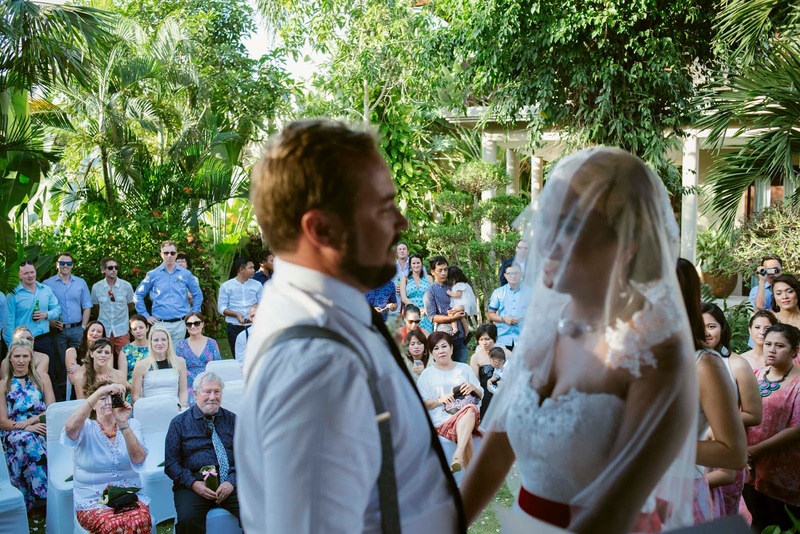 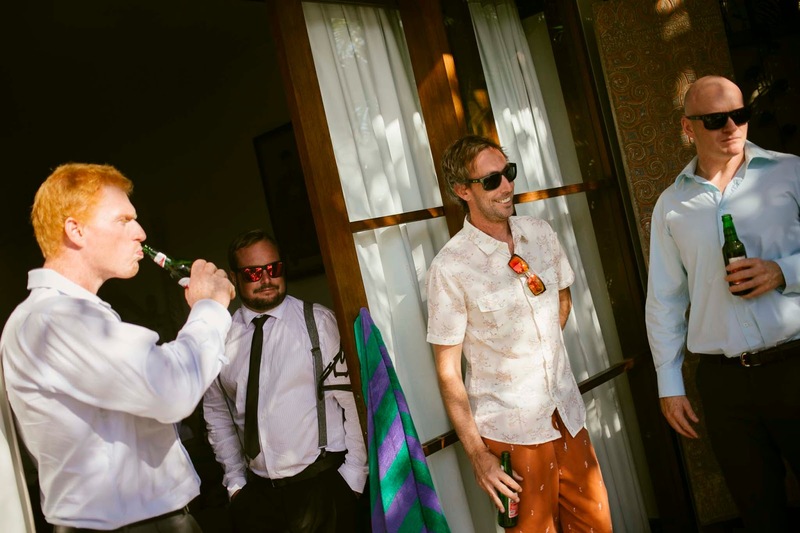 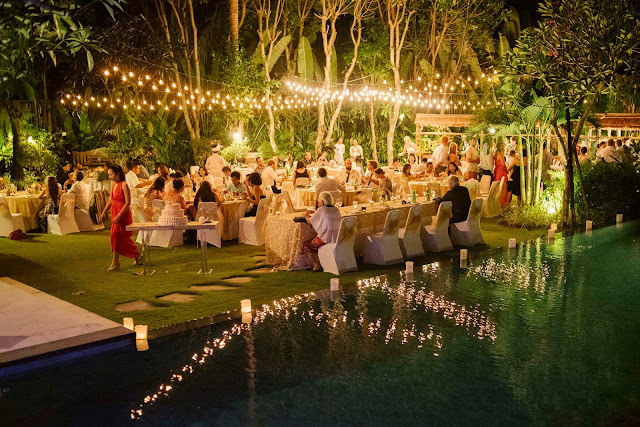 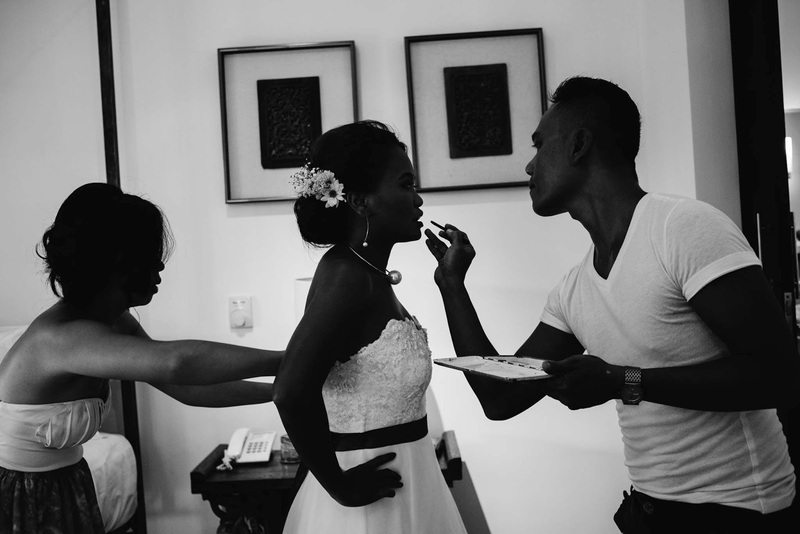 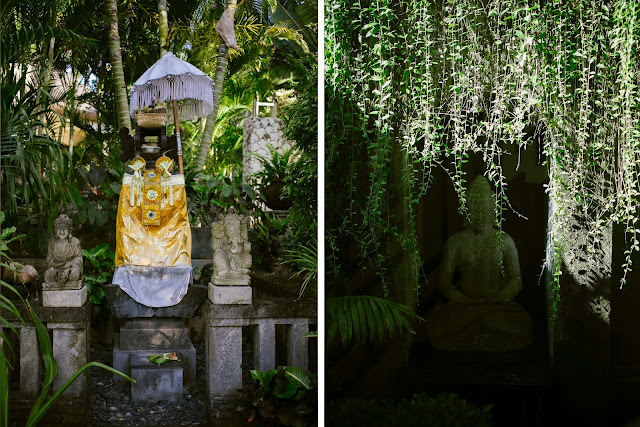 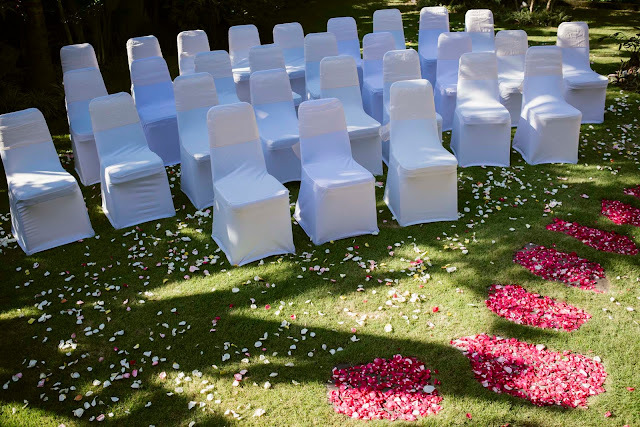 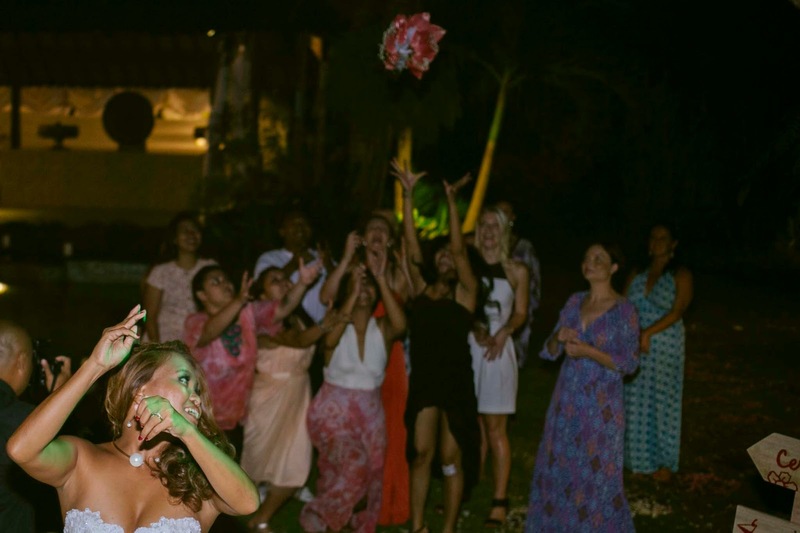 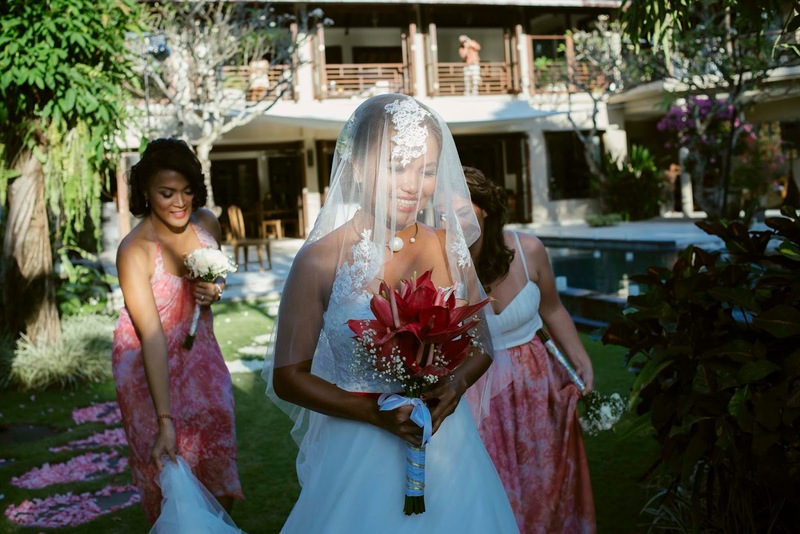 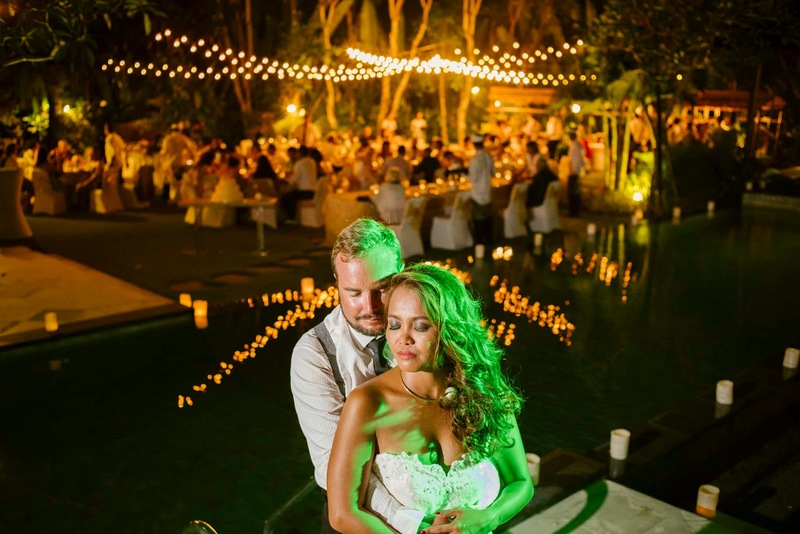 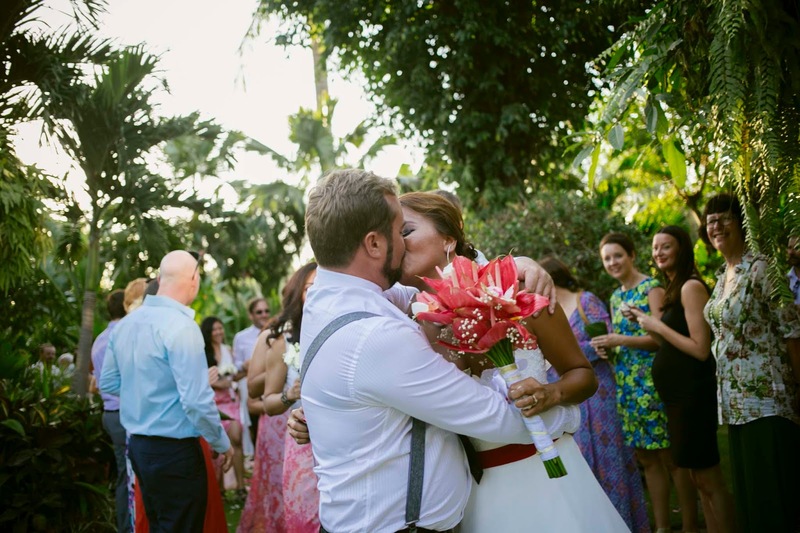 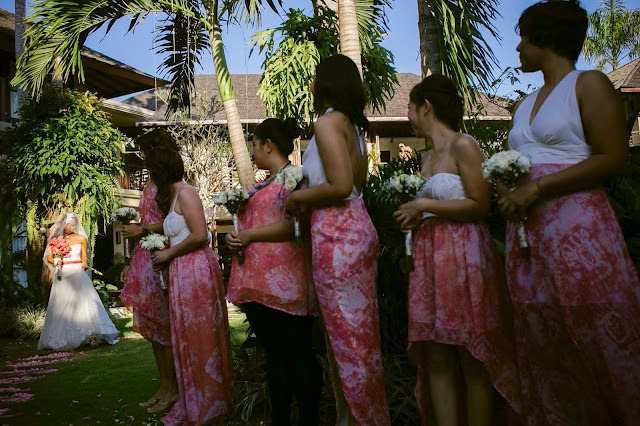 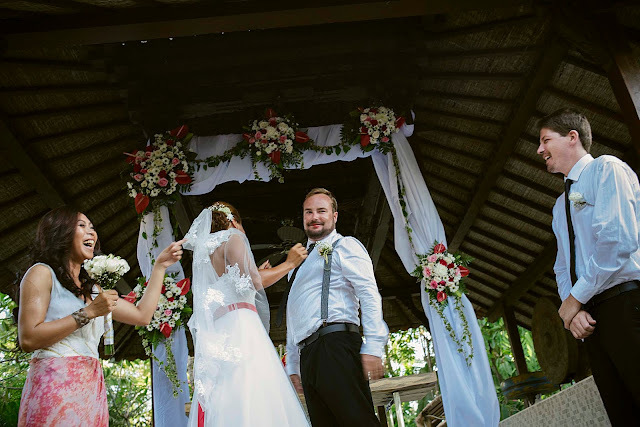 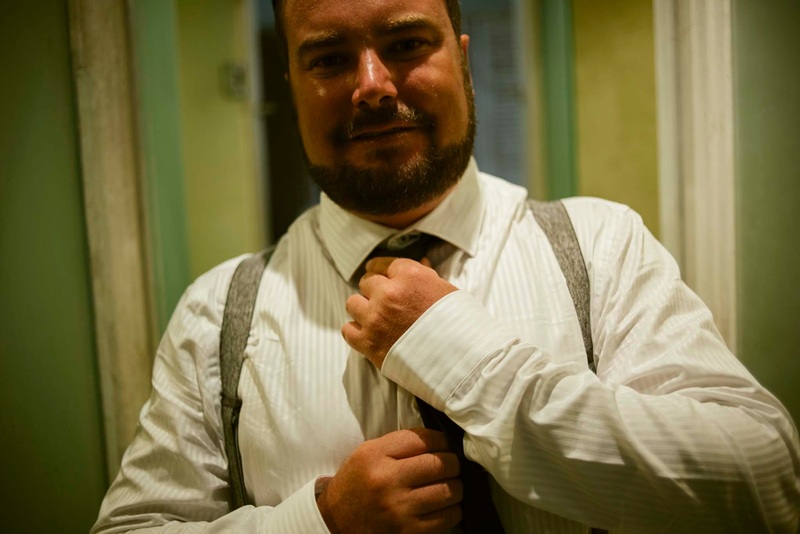 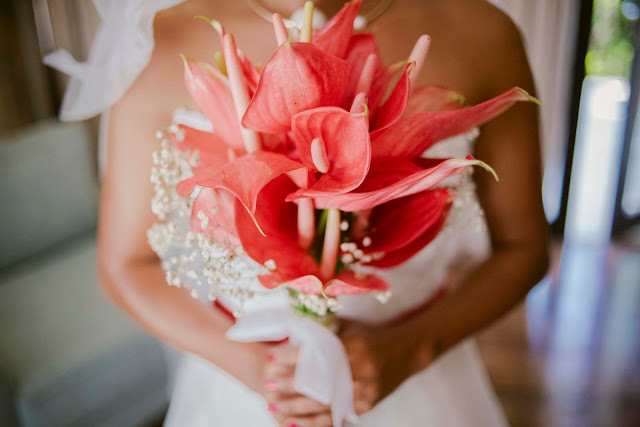 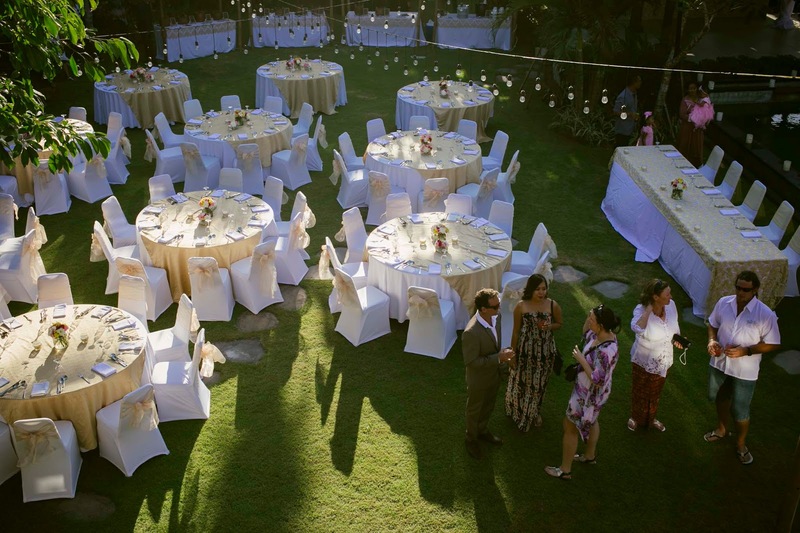 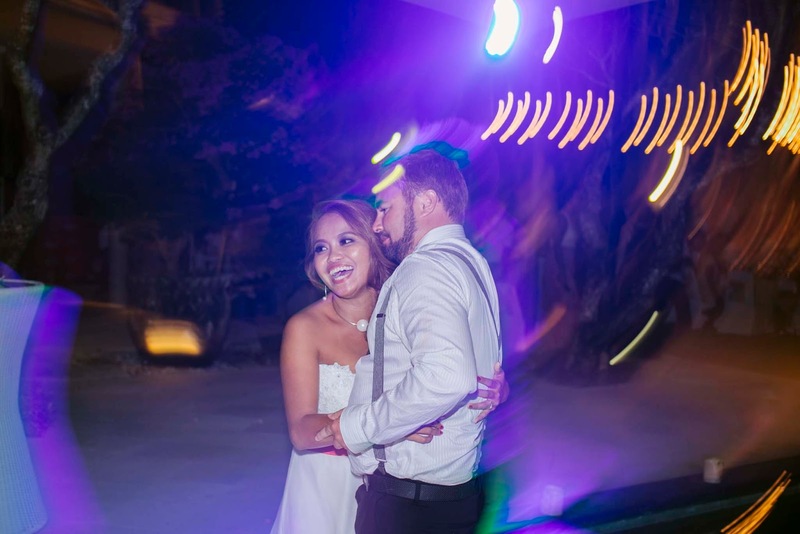 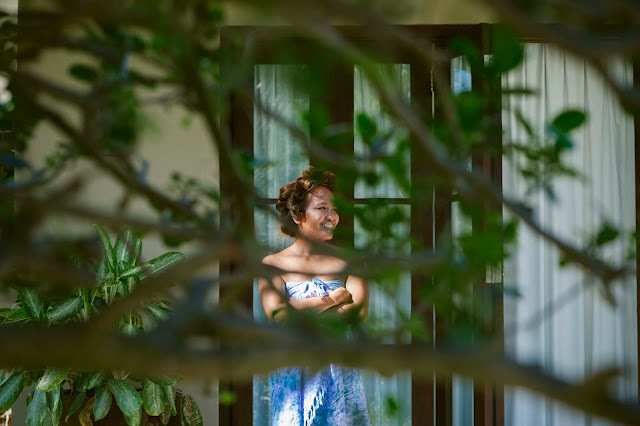 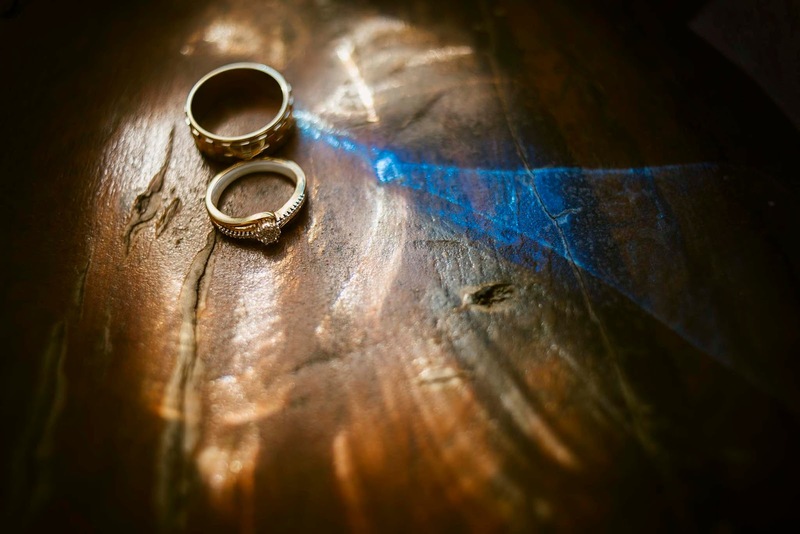 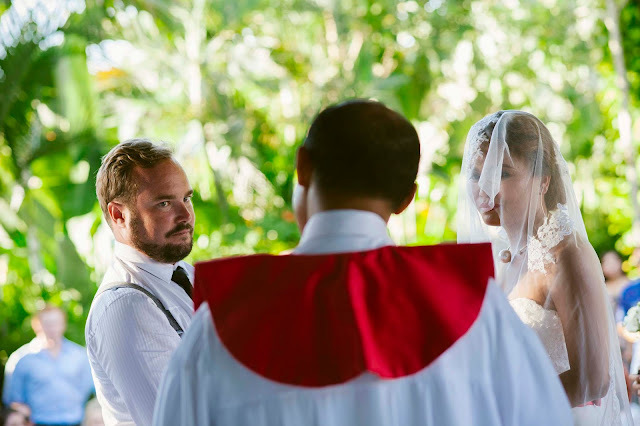 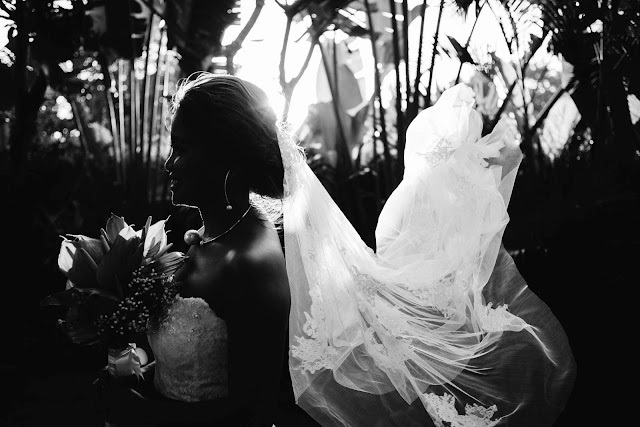 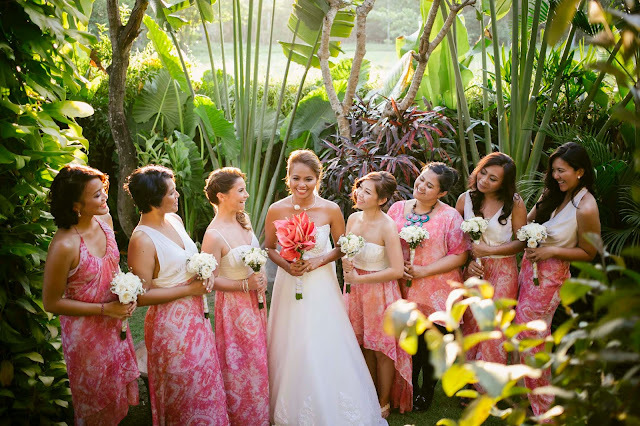 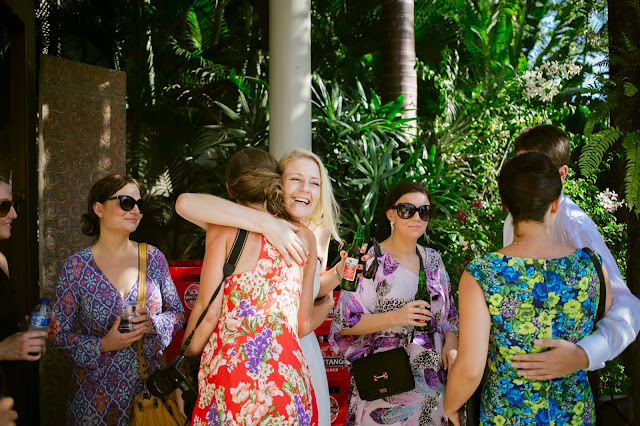 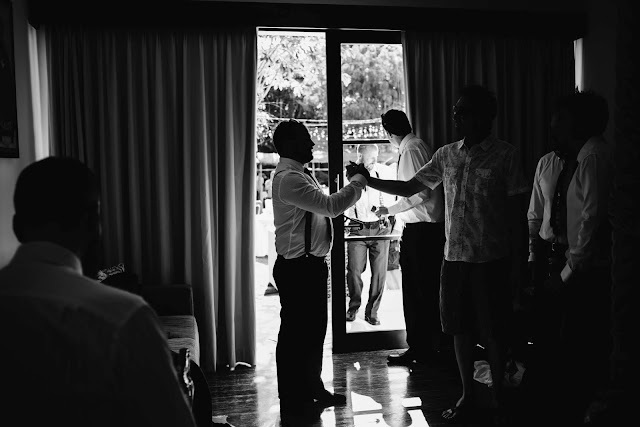 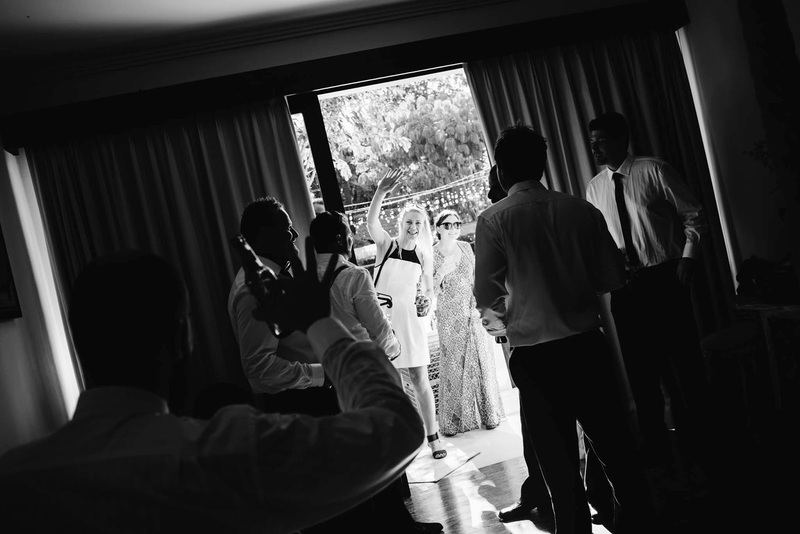 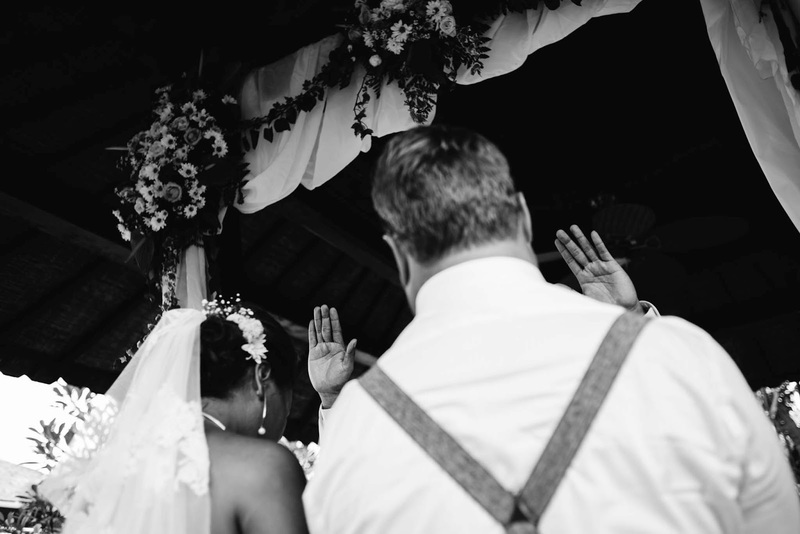 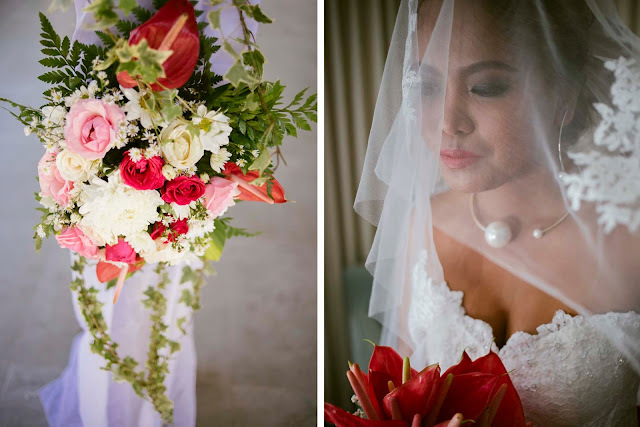 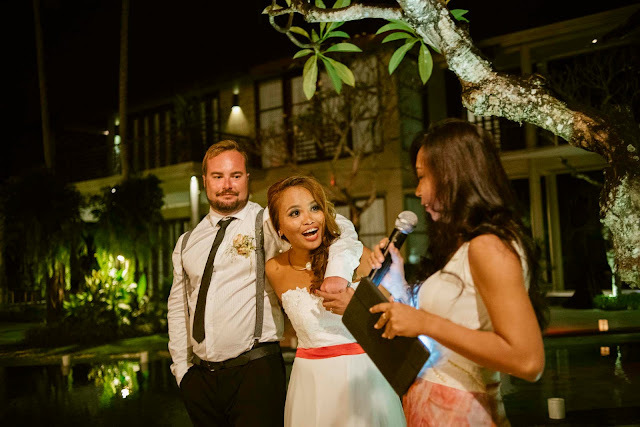 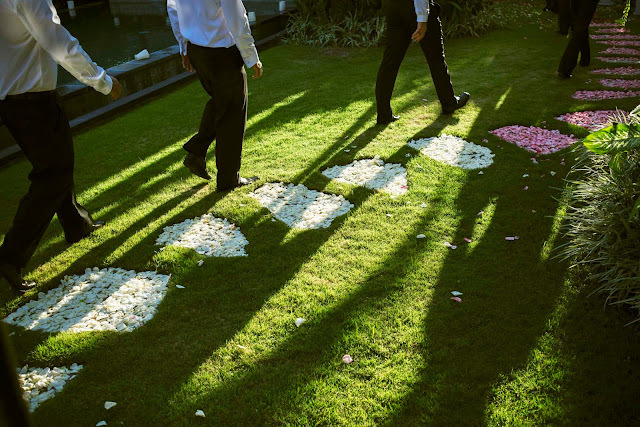 Helvia and Michael had their wedding at a private villa in Canggu, it was at Villa Avalon Bali. Their love flourished in Bali, when they met each other back in 2013. 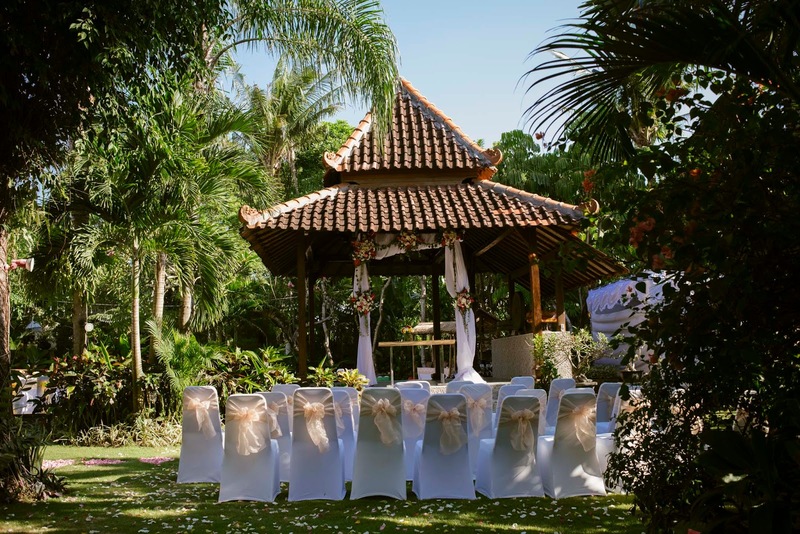 This island kept their sweet memories forever, that's why they chose Bali Island, a place to hold their sacred wedding moment. Helvia was from Jakarta and Michael was from Australia. 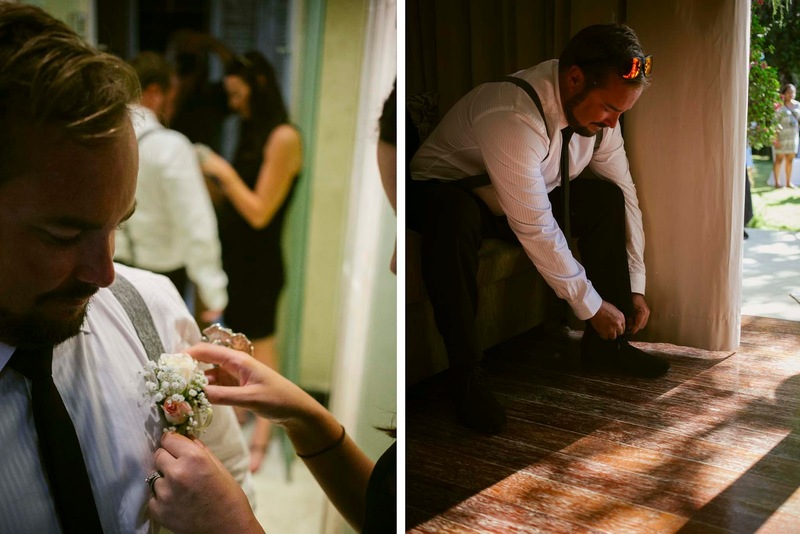 They both loved surfing and traveling, and that's the way they spent their time together most of the times, doing things that they loved. They chose Garden Wedding with garden party for their wedding theme while most of the couples who had their wedding in Bali chose Beach Wedding theme. 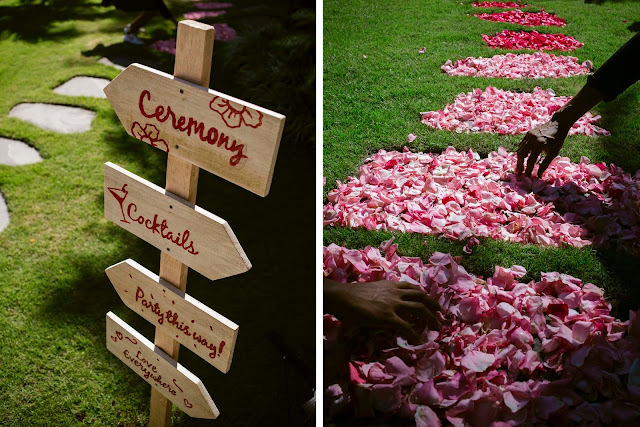 It was a very fresh alternative of wedding theme!